The cannabis industry is an ever-changing field of law which requires attorneys to stay on the forefront of the various changes in legislation from the Federal and State levels to even the local city laws and regulations. We are prepared to take on the unprecedented legal challenges the cannabis industry faces and streamline solutions for members in the cannabis industry by offering a one-stop shop experience to all our clients. 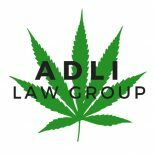 ADLI Law Group's cannabis lawyers in Los Angeles have extensive knowledge and experience focused on various issues that impact the ever-changing cannabis industry including areas relating to corporate law, compliance, transactional documents, intellectual property and consumer product issues. The cannabis industry is an ever-changing field of law which requires attorneys to stay on the forefront of the various changes in legislation from the Federal and State levels to even the local city laws and regulations. We are prepared to take on the unprecedented legal challenges the cannabis industry faces and stream line solutions for members in the cannabis industry by offering a one-stop shop experience to all our clients. ADLI Law Group has been active in the local cannabis community and we are there to support members of this fledgling community any way we can. 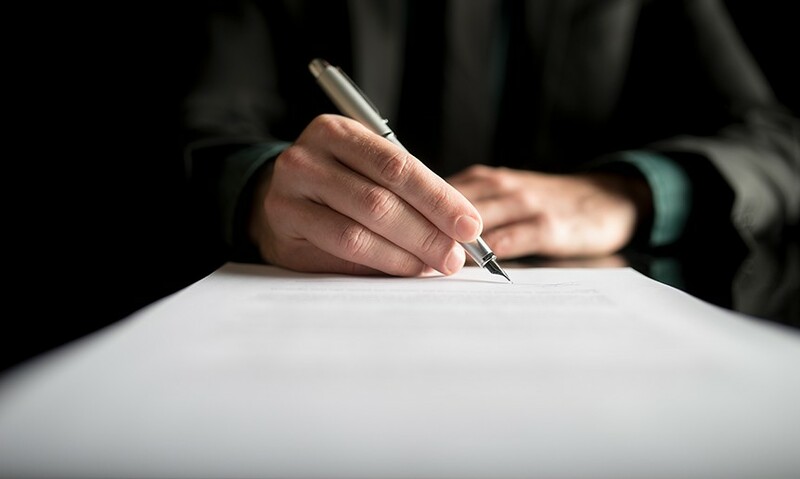 Whether you are a current business owner looking for various business and legal solutions, an individual looking to enter the industry, or someone looking to affect changes in the laws and regulations, ADLI Law Group can provide you the legal assistance you need to succeed.